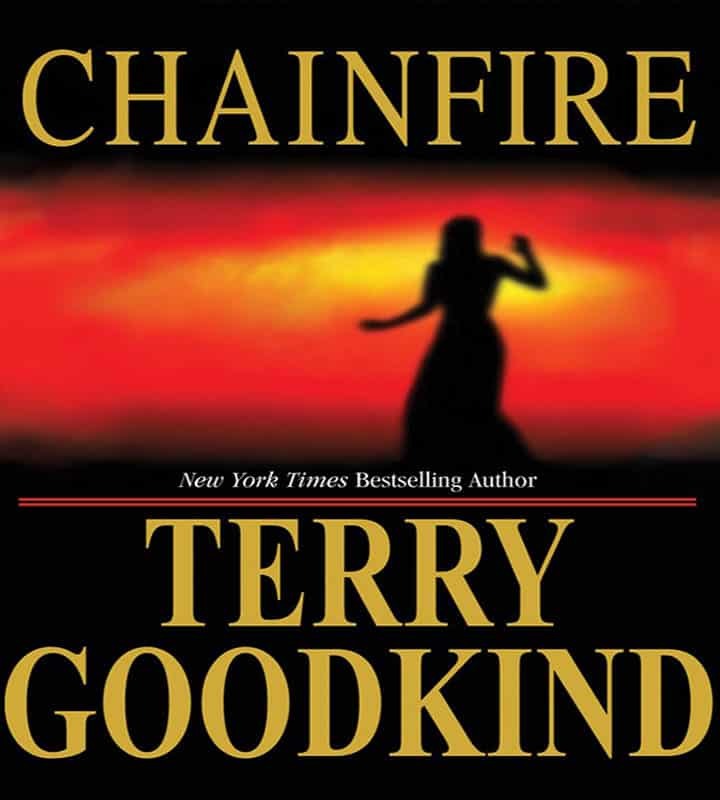 Chainfire iChainfire Audiobook is the ninth audiobook in Terry Goodkind’s epic fantasy series The Sword of Truth Audiobooks, and the first in a trilogy. Chainfire Audiobook was nominated for the Prometheus Award. “How much of this blood is his?” “Most of it, I’m afraid,” a second woman said as they both rushed along beside him. As Richard fought to focus his mind on his need to remain conscious, the breathless voices sounded to him as if they were coming from some great dim distance. He wasn’t sure who they were. He knew that he knew them, but right then it just didn’t seem to matter. The crushing pain in the left side of his chest and his need for air had him at the ragged edge of panic. It was all he could do to try to pull each crucial breath. Even so, he had a bigger worry. Richard Rahl is the ruler of the D’Haran Empire, a collection of nations previously made up of D’Hara and the Midlands. Richard Rahl and the D’Haran Empire are currently locked in an epic struggle with the Imperial Order, an Empire from the Old World, led by Emperor Jagang. Chainfire continues the story of Richard in his attempt to teach the people that their lives are theirs alone, and that they can be free of the Imperial Order. Richard is gravely injured from an enemy’s arrow. He is brought to Nicci, a sorceress and former Sister of the Dark, who heals him using subtractive magic; this causes unforeseen events to spiral out of control. 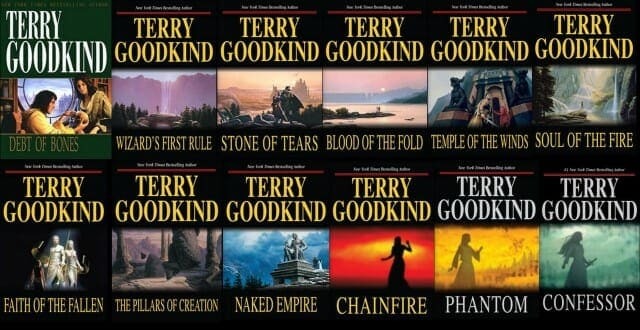 When Richard awakens, he discovers that his wife, Kahlan Amnell, the Mother Confessor, is missing. Furthermore, no one around him seems to remember her. Nicci and Cara both attribute Richard’s memory of Kahlan to dreams and delusions brought on by his injury and possibly an unintended effect of the subtractive magic used in healing Richard. Despite Richards attempts to explain the events of the last several years could not have happened without Kahlan, the paradoxes are explained away as Richard remembering things wrong.